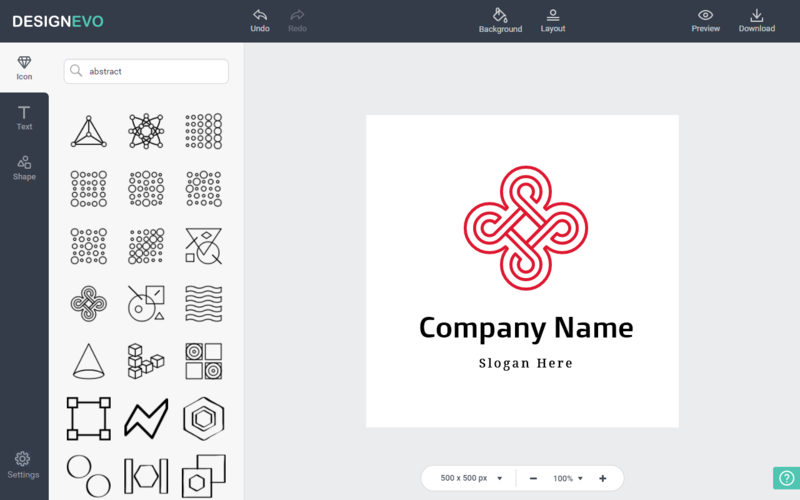 As an online logo maker, DesignEvo allows everyone to create custom logos without installing any software or paying thousands of dollars for hiring a designer. 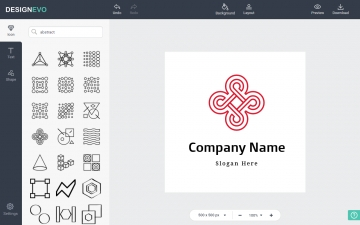 In minutes, you can customize a logo that best suits your needs – no professional design skills needed. DesignEvo offers millions of professionally designed icons that you can search through and find the desired ones to use. With only a few clicks, you can adjust an icon with your own color, size, and style. It also includes over 100 free fonts. Whether you’re looking for something formal, traditional, modern, or funny, its gallery of fonts has you covered. Just choose the right one and edit it with custom font size, color, and favorite effect. It’s as easy as 1-2-3 to create your own logo: choose an icon, add logo text, and customize it according to your need, then download instantly in high-quality PNG and JPG files, which you can use for your website, business card, social media, letterhead, shirt, and more. You have full control over how your logo will look like. Boost your creativity to create a logo that’s creative and unique. The possibilities are limitless. An excellent product, does exactly what it's built for.